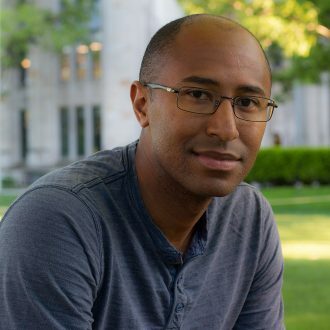 Cameron Barnett earned his MFA in poetry at The University of Pittsburgh, where he was poetry editor for Hot Metal Bridge literary magazine and co-coordinator of the Pitt Speakeasy Reading Series. His honors include the O’Donnell Award for Excellence in Poetry from Duquesne University and The Academy of American Poets Graduate Poetry Award from The University of Pittsburgh. He lives in Pittsburgh, Pennsylvania where he works as a middle school language arts teacher and is an associate poetry editor for Pittsburgh Poetry Review. The Drowning Boy’s Guide to Water is his first book.